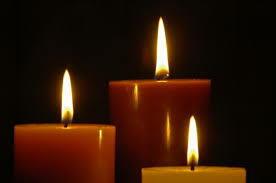 The Annual Requiem Mass for all deceased members and benefactors, will be held in Blessed John Duns Scotus church, Ballater St, Glasgow G5 0YT on Sunday 18th November 2018 @ 3pm. A warm invitation is extended to the relatives of those who have died to come to the Mass and be a part of the Vincentian family. There will be light refreshments in the hall after mass.